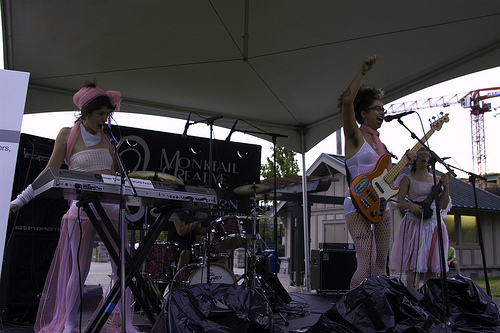 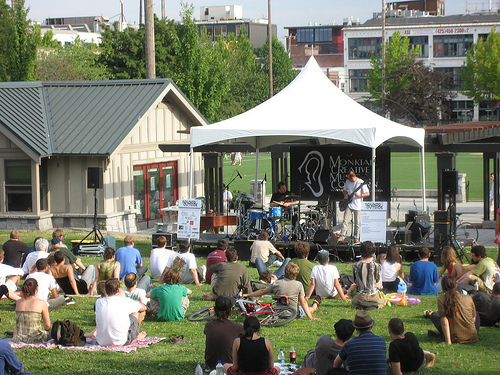 From 2006-2010, the Monktail Creative Music Concern, with support from the Frank Agency, produced Sounds Outside: A Celebration of Adventurous Music & Community. 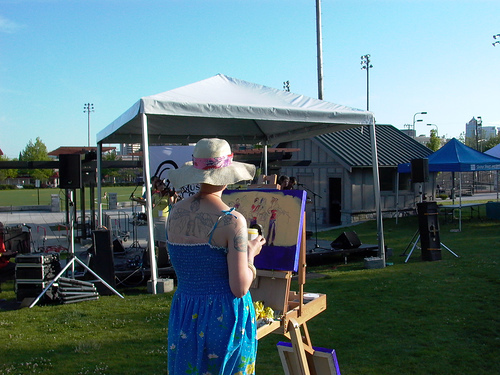 Each summer, sonic cross-fertilization filled Seattle’s Cal Anderson Park, in a free to the public, all are welcome, live music should be available the masses, extravaganza. 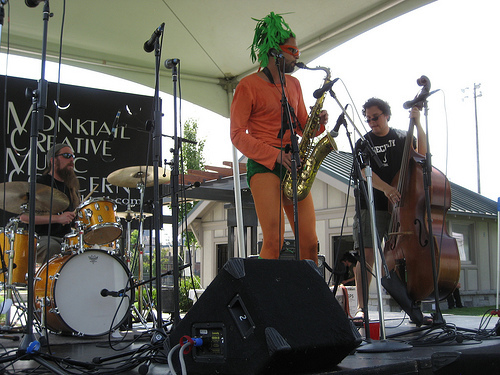 Over the years we had live painters, performance & installation artists, a grand piano on stage – carried and lifted by the collective, and a surprise swarm of naked bicyclists that descended upon and joined a free jazz big band, in addition to 50 artists/ensembles delivering countless moments of awesome. 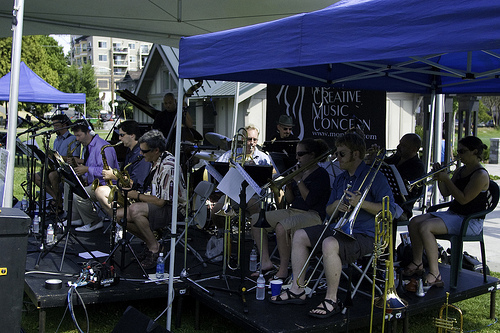 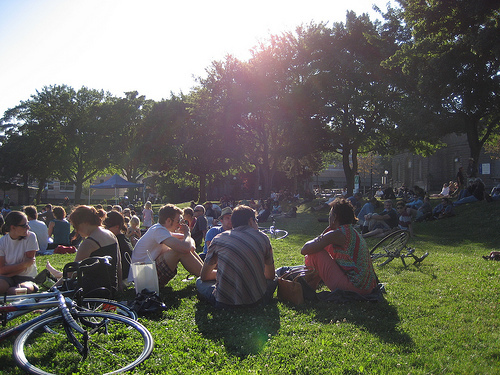 Thank you so much for being a part of 5 GREAT years of Sounds Outside: A Celebration of Adventurous Music & Community.